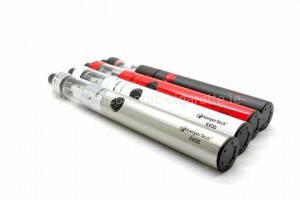 The e cigarette manufacturer Kangertech has been manufacturing high-quality e-cigarettes & clearomizers since 2007. 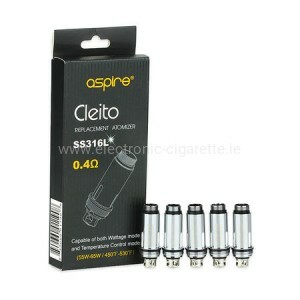 Vapers appreciate the high quality of the products. 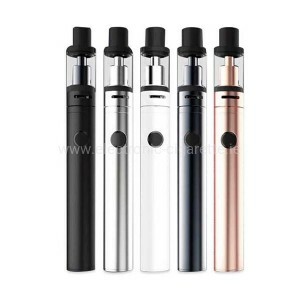 For newcomers the manufacturer offers attractive Kangertech starter kits. 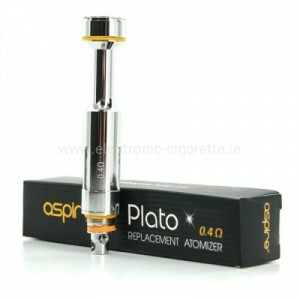 With the very very peppy colors are provided for fresh wind on the e-cigarettes market. 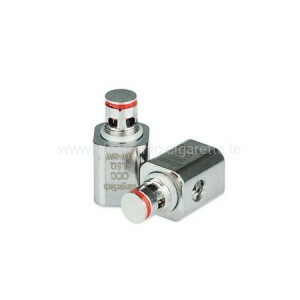 We would like to advise you about the various Kangertech products. 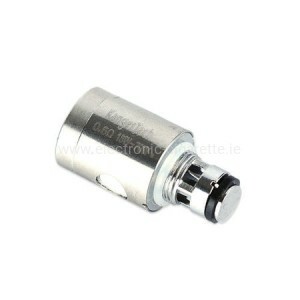 Of course, even the most demanding Vapers in our e-cigarette online shop find the right model. 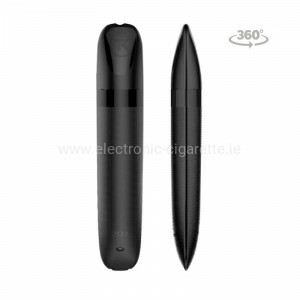 Electronic Cigarettes from Kanger are an absolute bestseller. 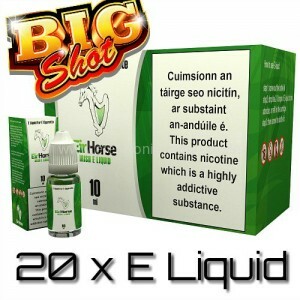 For optimal cloud development, we recommend the use of high-quality liquid, such as EirHorse E-Liquid or Liqua If you have any questions regarding the products, please do not hesitate to contact us by phone.